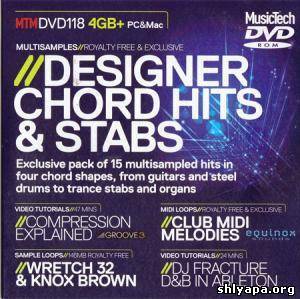 'Champagne Musik 4' is the sequel to the chart-topping third Volume in this series. 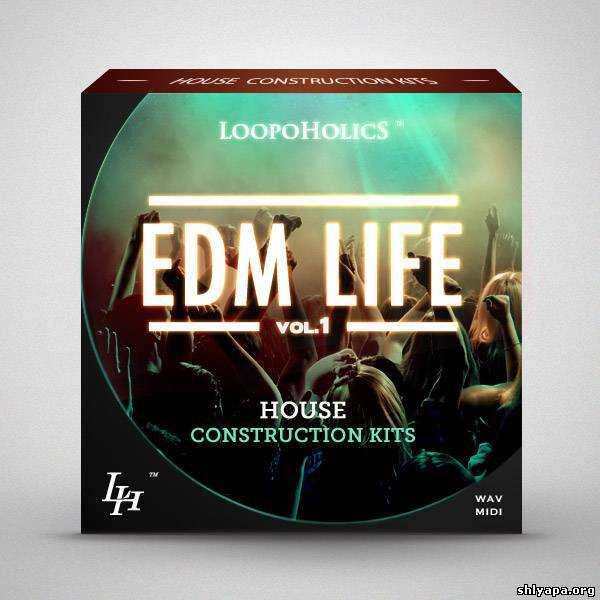 This epic collection of five Construction Kits includes elements from some of the best Composers in Hip Hop! This pack is inspired by J.U.S.T.I.C.E League, Just Blaze, Rick Ross, Kanye West, Jay-Z, and more! 'Drizzy Season 2' from YnK Audio is the super-hot sequel to the first Volume in this series. This pack is a collection of five Hip Hop and R&B Construction Kits inspired by Platinum recording artist, Drake. Tempos range from 68 to 77 BPM. 'House of Trap' comes fresh from the Loopstarz studio. You think this is one of those average Trap packs that are out of style? Then you're dead wrong. This collection is, of course, influenced by today's producers such as Lex Luger, Mike Will, Yung Chop and Drumma Boi, but it also contains tons of elements and compositions that you've never heard before. Desi Breaks Vol 1 is a truly unique sounding loop pack consisting of Drum Breaks in Hip Hop, Dubstep, House, and more. Its amazing style is mixed with Indian Percussion, also providing pumping compressed as well as dry versions of every loop, for ultimate flexibility. The "Gold Series" by bollywoodsounds has been recorded using the best musicians from India with immense experience with their respective instruments. The most usable and popular phrases have been recorded "Bollywood" style for adaptation in any genre from Pop, House, HipHop, Chillout and Ethnic Music styles. Are you ready to do battle with Drum & Bass Warriors? This phat new drum n bass sample pack fresh from Prime Loops' subterranean studio guarantees to put the punch in your productions with a Spartan selection of steroid enhanced sounds, ready to unleash at your peril! 'Weezy's World 2' from YnK Audio is the sequel to the chart-topping 'Weezy's World 1'. This pack is a brillant collection of five Young Money style Construction Kits, inspired by radio hits by top-class artists like Drake, Lil Wayne and Rick Ross. 'Shocking Sounds 5' is the continuation of this must-have series from Vandalism and includes 70 Sylenth1 presets for House, Electro, Dubstep, Complextro, Dance and Minimal genres. Inside you can find presets inspired by today's top producers and awesome, fresh sounds. With this pack your tracks will be massive! 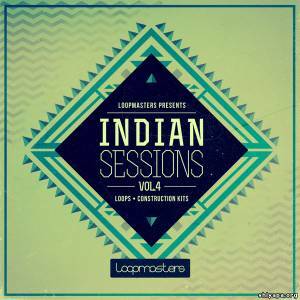 'Indian Sessions Vol 4' is a masterclass of cultural and traditional drums, percussions and rhythms. Master percussionist KV Bala Krishnan puts a whole new world of rhythms and flavours into the fourth edition of this popular series. 'Hip Hop Instrumentals 2' is the second installment of this laid-back, dope and dusty breaks and beats collection from Chemo. 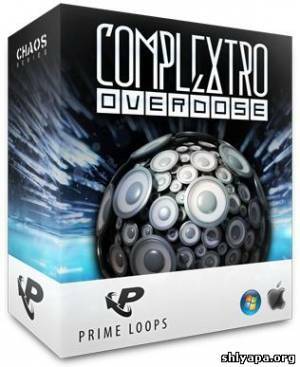 Relax your heads with 10 timeless Hip Hop Construction Kits, plus bonus drum loops and atmospheric SFX. With tempos varying between 70 and 114 BPM, this dynamic pack is also perfect for Chillout, Urban, Trip Hop, Downtempo and all worldwide Hip Hop genres. 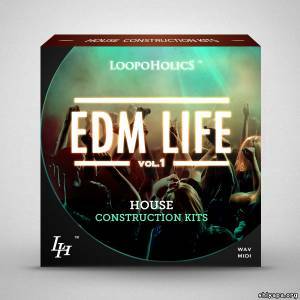 'EDM Life Vol 1: House Construction Kits' starts a brand new series from Loopoholics. This collection offers you five fully mixed Construction Kits perfect to take your productions to a higher level. This product is full of power and inspired by Alesso, Dirty South, Nicky Romero, and many more. 'Sylenth Is Shocking 4' is a big bundled collection of presets for the Sylenth1 VSTi. Inside you can find 159 perfectly made sounds. There is everything you need for your House, Electro, Dubstep, Progressive, Trance, Pop and Dance productions, including leads, basses, synths, pads, arps and effects. Listen close and you can it hear it coming… this circus of sound is Moombah Madness and here's your chance to join the show! This sonic spectacular comes to you courtesy of Prime Loops; professionally mixed and mastered to bring you the mightiest Moombahton sample pack with the freshest party sounds in town! 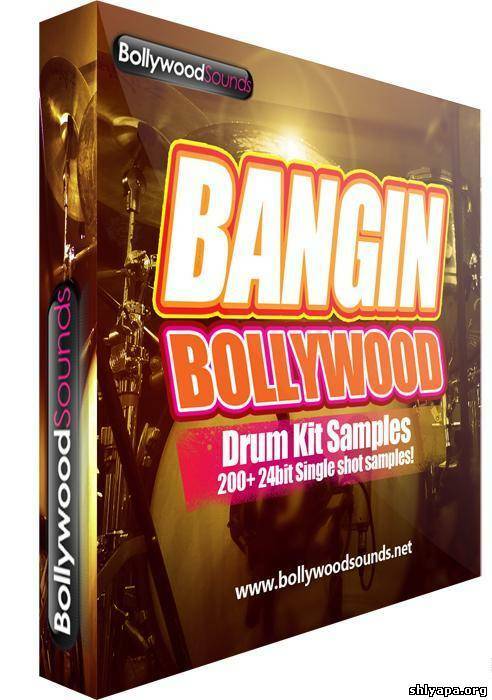 Banging Bollywood offers 200+ Single shot samples for your Software or Hardware Sampler. Inject that "Indian Bollywood / Bhangra" Flavour to your beats. 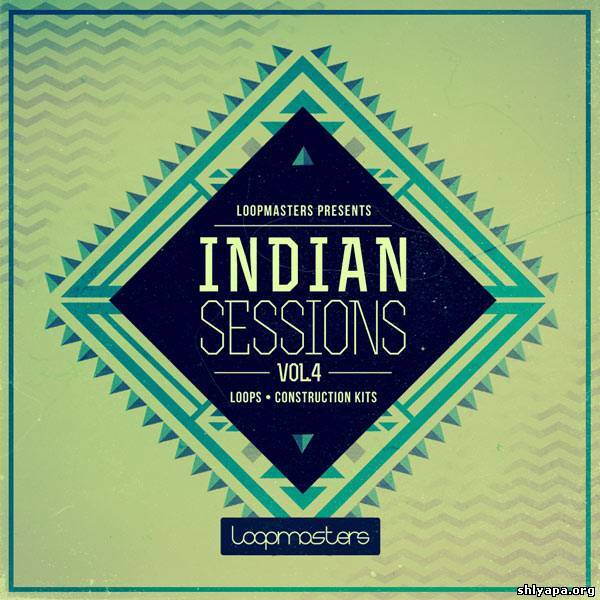 Sounds range from Tabla, Chang, Dholak, Dhol, Bukchoo, Ghungroo, Rainstick and other Large Indian Percussion Samples as well as Phat Kicks, Snare, Hats & Claps. Warfare Battle Ambiences Sound Effects This collection features loopable battle ambiences from WWII, the Civil War and Modern warfare . Monster Kicks contains 35 kick drum samples, finely tuned by our team for Hip Hop, Pop, R&B and many other musical genres. If you need MASSIVE kick drum sounds that will rumble like thunder through your tracks, then Monster Kicks is for you. 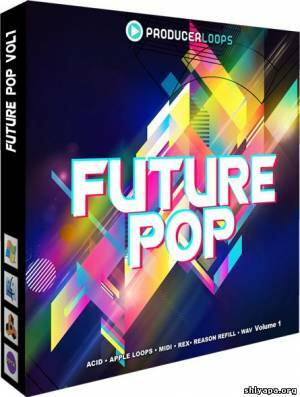 'Future Pop Vol 1' kicks off a brand new series of slick & professional Construction Kits created and produced exclusively for Producer Loops by Simon Rudd of "The Fliptones". 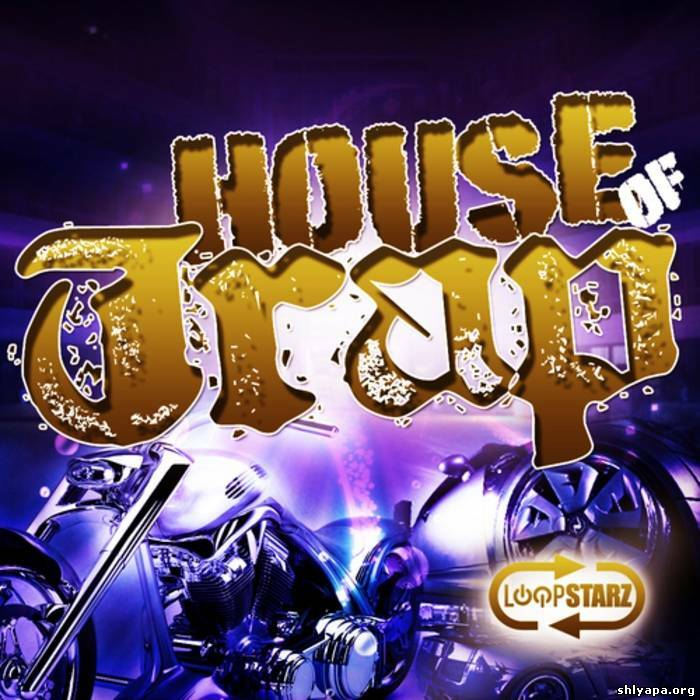 Guaranteed to fuel your next dancefloor hit and packed full of expertly mixed loops and the usual feature set you've come to expect from Producer Loops, this is an unmissable product.